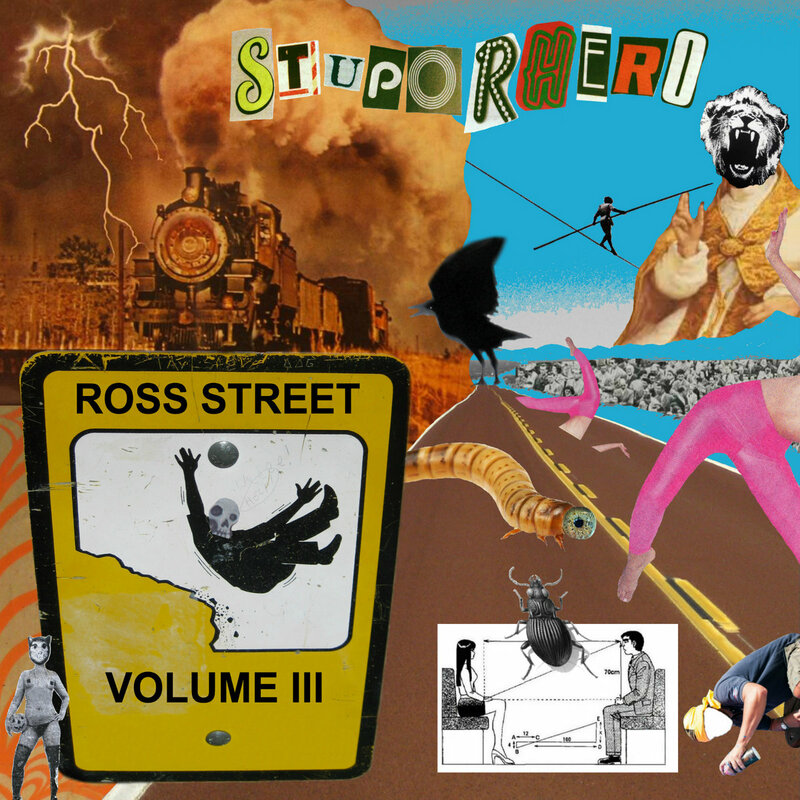 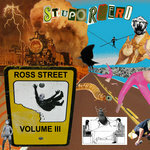 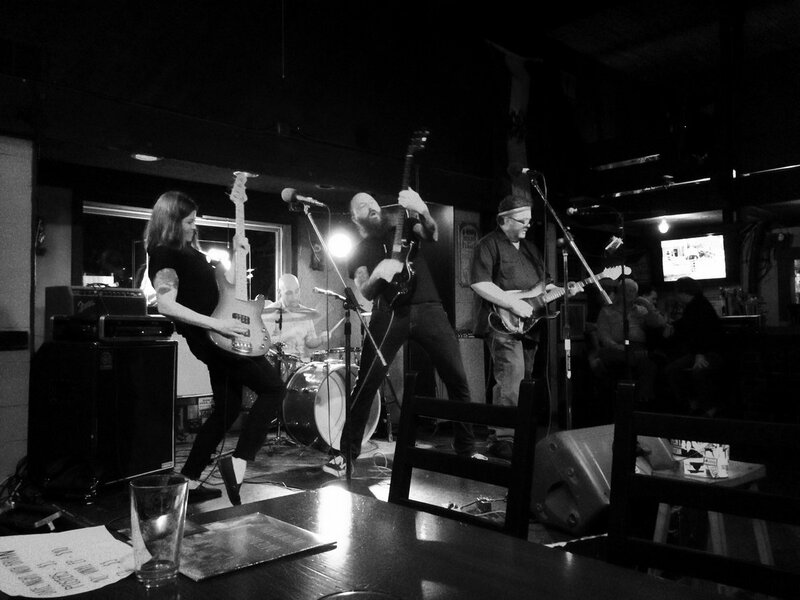 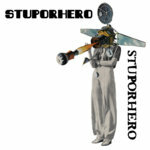 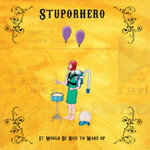 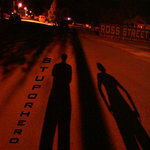 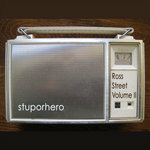 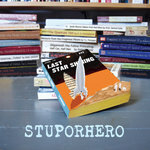 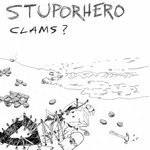 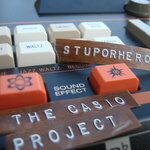 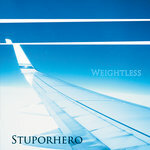 Ross Street Volume III was written and performed by Stuporhero. 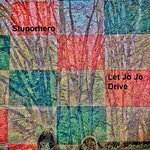 Recorded at Earth to Emma Studios summer of 2008 through summer of 2009 by Chad Yenney & Will Troy. 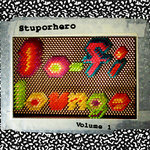 Mixed by Chad Yenney except "Make Love, Not War" & "Apple & the Worm" mixed by Kevin Suggs. 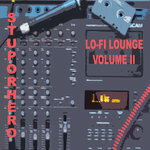 Mastered by Chad Yenney.